BJ has been with the company since 2006 as a field checker and has worked his way to Manager. He currently oversees all field/ farming operations by planning, directing, and managing through subordinate supervisory personnel. Ensures all farming activities are executed using best agricultural practices. BJ spends his free time with his wife and 2 kids as well as hunting, fishing and relaxing. 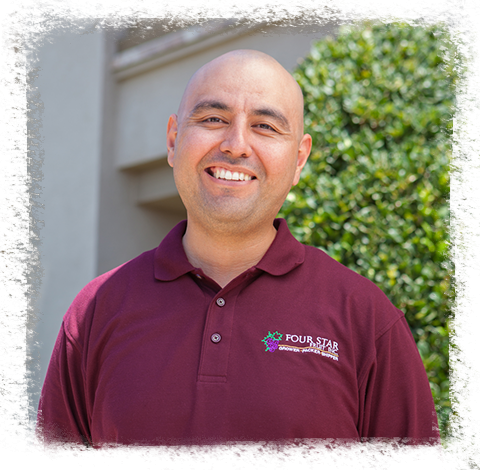 After being a PCA for 26 years, he joined Four Star Fruit, Inc. in 2015. As a licensed Agricultural Pest Control Adviser Eddie develops effective programs for monitoring pest, disease, soil moisture and maturity levels, tracks and records all pesticide applications, reports findings and recommendations to bring projects into conformance with standards and/or procedures, ensures we are following a Integrated Pest Management system. His favorite grape variety is the Pristine. He eats them faster than candy on Halloween night. 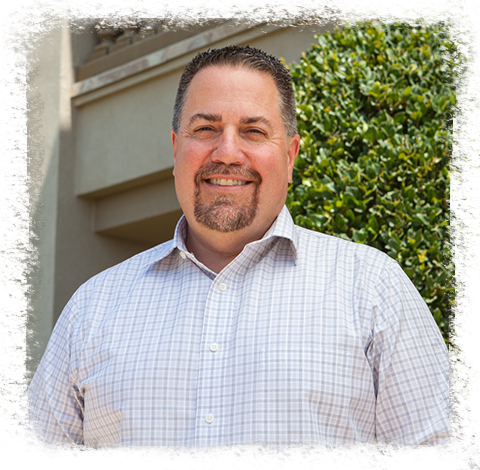 Sergio oversees and has responsibility for recruiting, training, performance management, career development, diversity program development, employee relations, safety, regulatory compliance, benefits and compensation. In addition, he develops and administers personnel policies and procedures, communicates changes, maintains employee handbooks. 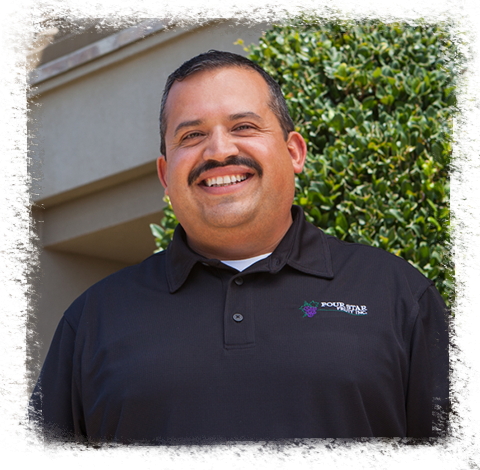 Sergio holds a Bachelor’s Degree in Business Administration – Human Resource Management from Cal-State Bakersfield. He enjoys going to sporting events, concerts and traveling to new and exotic places. 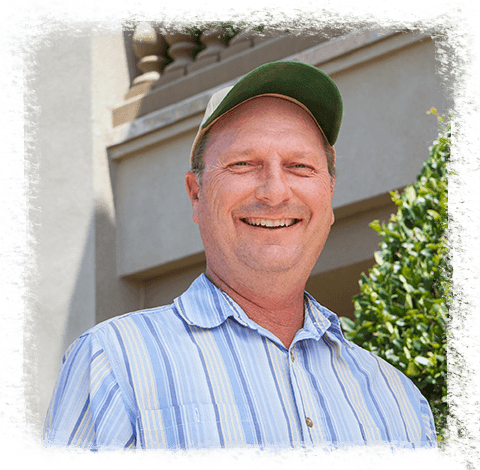 Controller for Four Star Fruit, Inc. Gary has lived all his life in Tulare County and has worked in agriculture for 40 years, the past 11 with Four Star Fruit. 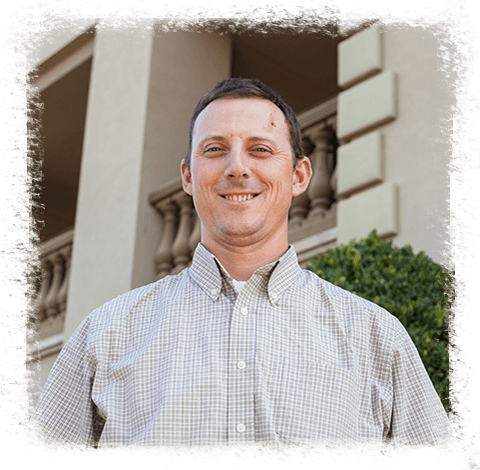 Gary oversees the operations of the accounting department including A/P, A/R, payroll, financial reporting, budgeting forecasts, and ensure that reported results comply with generally accepted accounting principles. 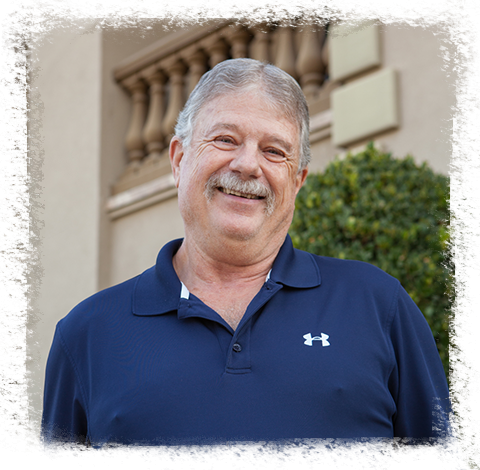 Gary is a proud parent of 3 children, 4 Grand-Children and 2 Great-Grand-Children and serves on the Board of Directors of Valley Oak SPCA in Visalia. Jay is responsible for the daily accounting activities as well as financial statement, budget preparation, and maintenance of an adequate system of accounting records. 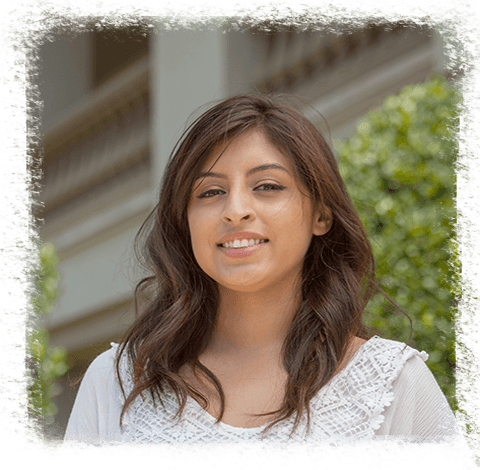 Graduated from Cal State University Bakersfield and has work in agriculture for the last ten years. He is married, father of two college age children. He enjoys traveling with his family and scuba diving throughout California, the Caribbean and Hawaii. Primary Duties include but not limited to; managing budget and planning process for the facility’s operational fiscal year. Oversee monthly and quarterly assessments and forecasts of Facilities financial performance against budget, financial and operational goals. Oversee short and long-term financial and managerial reporting. Improve the operational systems, processes and policies in support of organizations mission — specifically, support better management reporting, business process and organizational planning. Develop and manage process improvement – specifically, work force effectiveness, equipment, automation. Design and implement new procedures, standards and performance indicators in key operational areas including plant operations, maintenance, automation, sanitation and quality control. Lead and manage capital projects, Co Chair Food Safety program, and lead maintenance and Engineering functions. 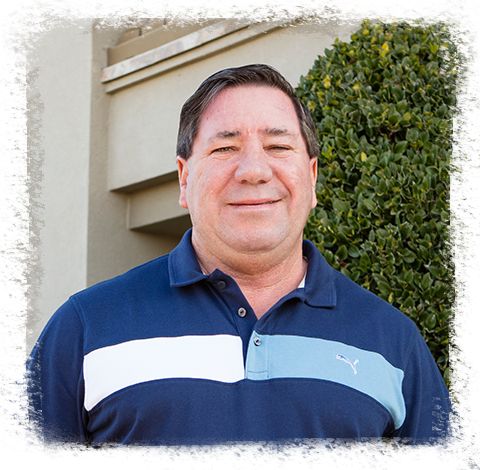 Jesse has 20 years experience in food manufacturing in different capacities. B.S. from Oregon State University (Industrial Engineering & Biological Sciences). Enjoys volunteering at local Elks Lodge in appointed positions, Golf, working on cars, and family life with his children.